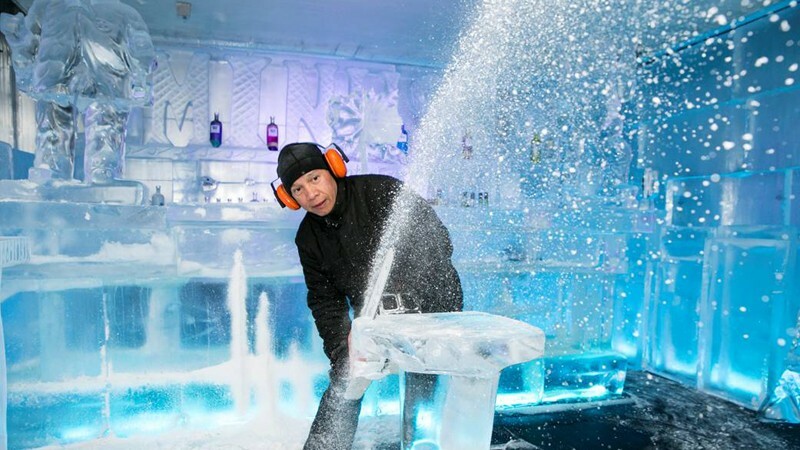 Queenstown’s premier wanderlust destination, Minus 5º ICE BAR, is a magical wonderland comprised of more than 18 tonnes of crystal clear ice sculpted into every type of object imaginable from shelves, bars, and chairs to glasses, swans, kiwi birds, and unicorns. The Minus 5º ICE BAR is, you guessed it, 5 degrees below zero to keep the handmade carvings solid. Being so chilly you get to dress up as an Eskimo to explore the amazing Ice den. 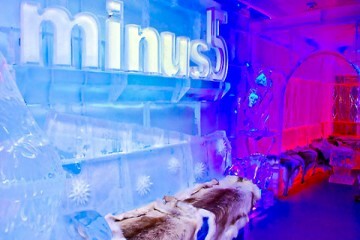 An absolute must do in Queenstown, New Zealand, put the Minus 5º ICE BAR on your ‘to see’ list.